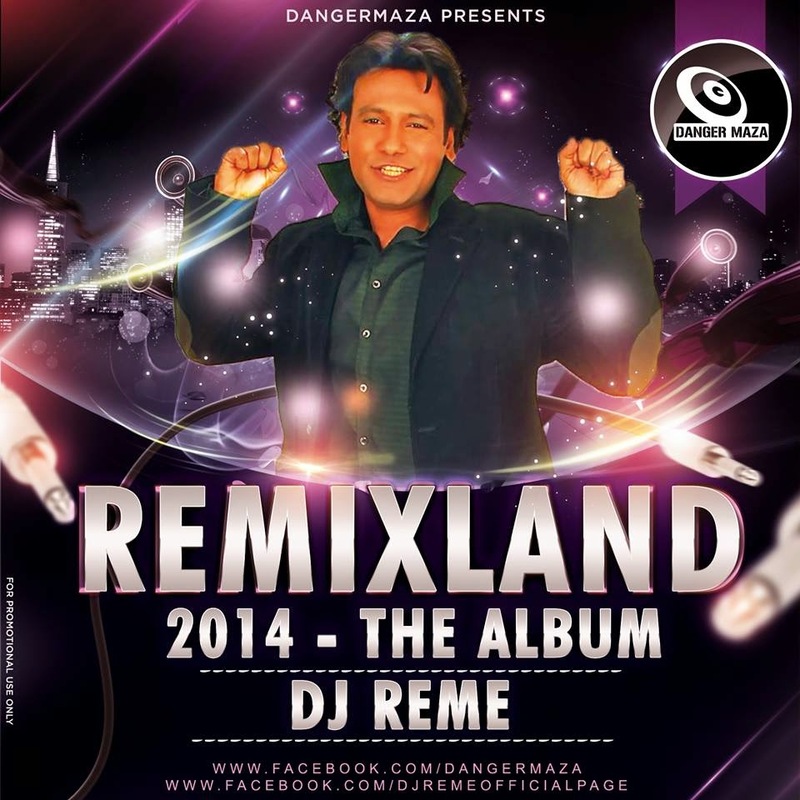 DJ Reme plays every genre needed to keep the people rocking on the dance floor till the end of the event or the party. EDM, Bollywood, Main Room House, Electro, Retro, Hip Hop & RnB name it and its there on his playlist. Be rested assured all your favorite dance floor burning tracks are on the way while you are on the dance floor. 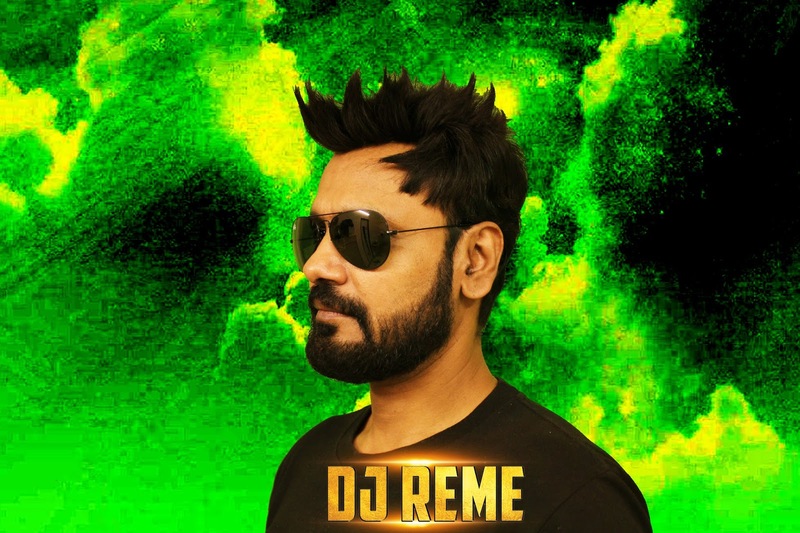 DJ Reme has rocked audiences with sets as long as 7 hours at location like Bali, South Africa, New Delhi, Hong Kong & Bangkok. 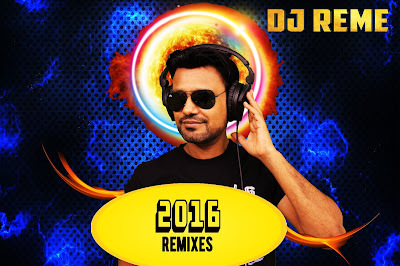 Winner of “Nokia N- Series Remix Contest" with a smashing remix of Jaanu Meri Jaan” this contest was held in India by universal music and had dj’s participating from all around Asia. He became brand ambassador for Nokia N91 cell phone. 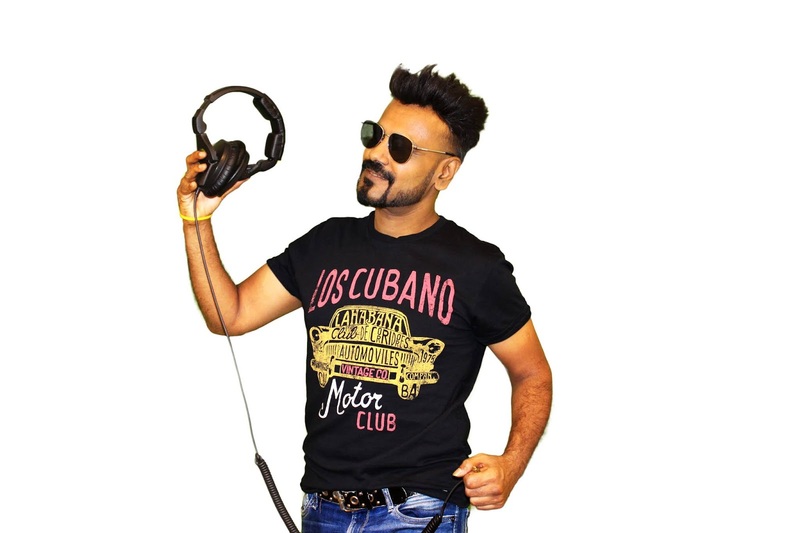 He launched his 1st album “Dance Attack” with HMV -Saregama with the video “Dufliwale” & started his career as a music producer & remixer. Opened for "Shahrukh Khan, Flo-rida, RDB & Sukbir" in Hong Kong. Rocked Mumbai At Goregoan Sports Club for their 2014 New Years Event with 3,000 people. Had several interviews with international radio stations like Radio Fundoo (California), Radio Sur (Spain), Spicy Mirchi (New Zealand), 101 fm(Dubai). Besides that, his remixes are constantly playing on FM Radio in Dubai, Bahrain, Glasgow, New Zealand, Spain, Fuji islands, the Caribbean, United States & Desi Radio Stations in U.K.
Got interviewed by Style Up TV at Club Soho in Calcutta. Played at NYE Celebrations 2015 organized by the prestigious CCI[cricket club of India]at the Brabourne Stadium in Mumbai. 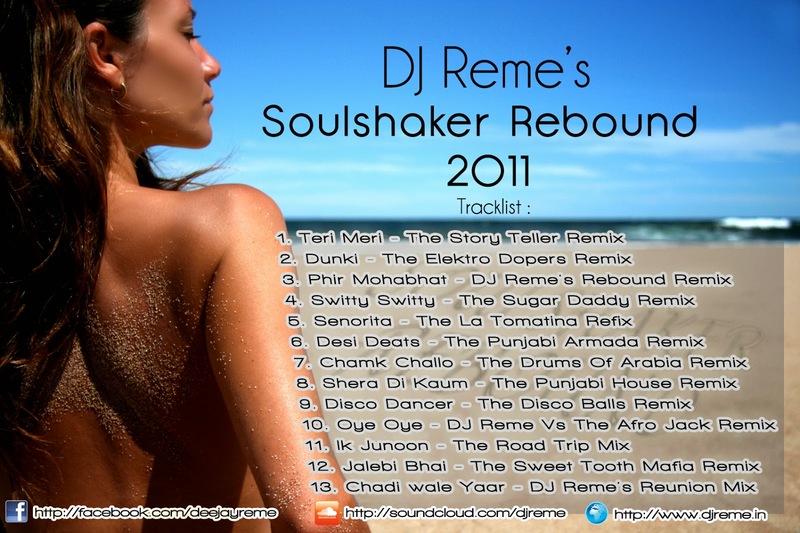 DJ Reme remixes are played by India’s most celebrated Djs in every Bollywood event or party. His style of remixing has won him many fans around the world & will absolute brings spice & punch to your song thru his versatile way of producing music. 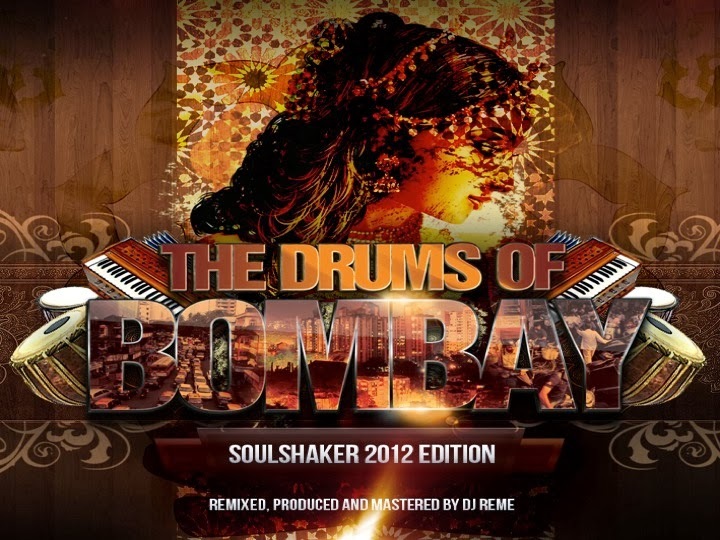 He is regularly consulted by top djs, music companies & bollywood producers to bring his experience to their final mix. Audio & Video editing for Sangeets, Weddings, Fashion Shows, Dance Choreographers & other special events is another feather Reme adds to his resume. Reme's Studio uses the very best in terms of software & hardware to deliver the crisp, clear & punchy sound for your Mixtape. 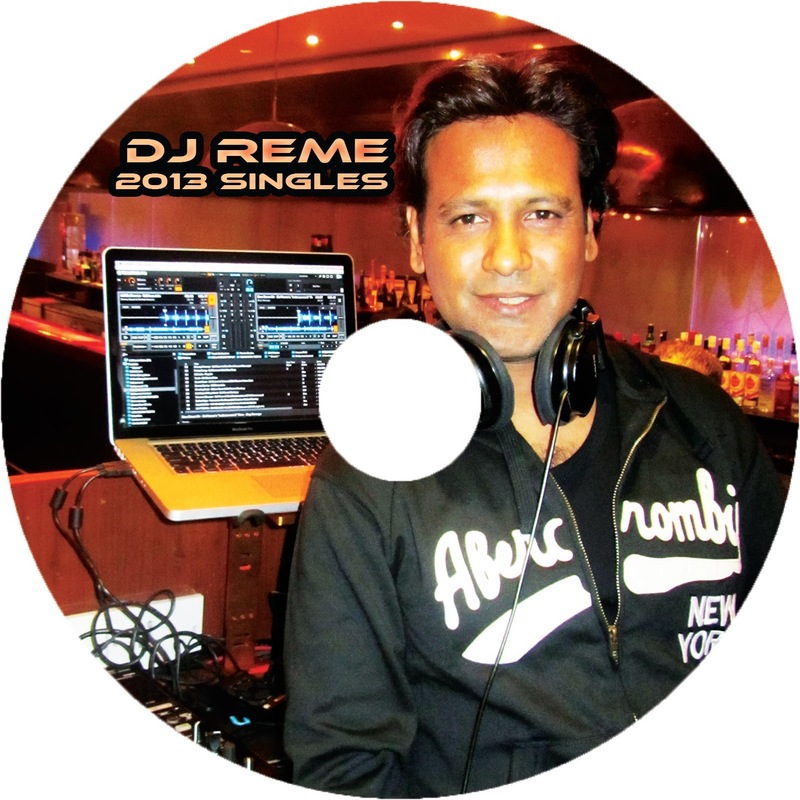 You can count on DJ Reme to deliver when it matters the most. DJ Reme's "Pro DJ Academy" offers courses in Electronic Music Production with Ableton Live & Logic Pro & Digital DJ Training courses on Traktor Pro. DJ Reme personally takes a one on one class for students 3 days a week with the duration of the course being one month. I am very interested to learn more and more about video production company. Your site is very much helpful to give us latest information on audio production company dubai.